What are the first things that come to mind when you hear Salzburg? The obvious answer is Mozart, closely followed by the famous sweet treat Mozart Kugeln, which can now be found all over Europe and beyond. The historical city of Salzburg is also home to one world's fastest growing brands with a very original marketing strategy - Red Bull. The city attracts many tourists thanks to its charming steep streets with nice coffee shops and pastry shops. Thanks to Elisabeth, you can now also read about the local bookstore scene, which is also reacting to the growing number of tourists by enlarging the English section of their stock. 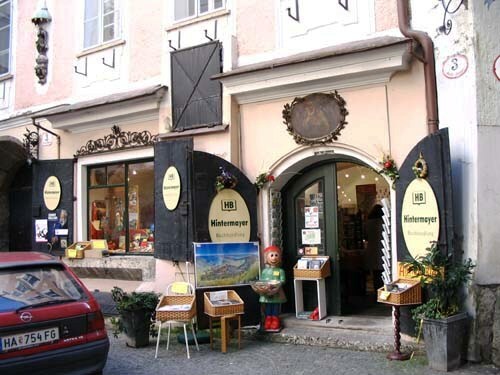 Upon a visit to Salzburg, Austria, you may be interested in checking out some of the city's finest bookstores. Whether you happen to be looking for interesting material pertaining to the history of Salzburg, are interested in old newspaper clippings or are simply looking for a good book to read during your journey, there are a few spots that you will not want to miss. These 5 book stores within Salzburg, Austria have easily made the list of my favorite shops to find everything from historic books to classics and newer literature. They have become some of my favorites while visiting Austria, and I hope that you will fall in love as well! Höllrigl Eduard vorm Hermann Kerber can be found at Sigmund-Haffner-Gasse 10 in Salzburg. This is the perfect place to check out where you will find books on musical instruments, historic and new newspapers, as well as books of all kinds. Make your way around the store, conveniently located near the University of Salzburg Church to find everything that you may be looking for. Foreign language books are also kept in stock for those interested in broadening their literary horizons. 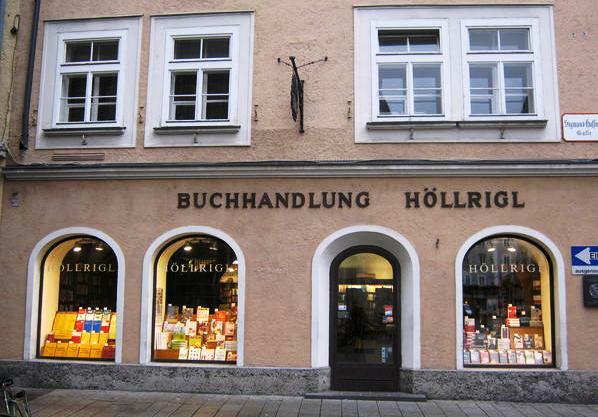 During my first summer in Salzburg, I frequently visited this bookstore to find English books. Located at Festungsgasse 4 is Xenex Verlags-und. This small, but fully stocked bookstore is the ideal spot to browse for that book that you've been searching for. You never know what you may find around every corner. Xenex Verlags-und is a favorite among locals and city visitors. 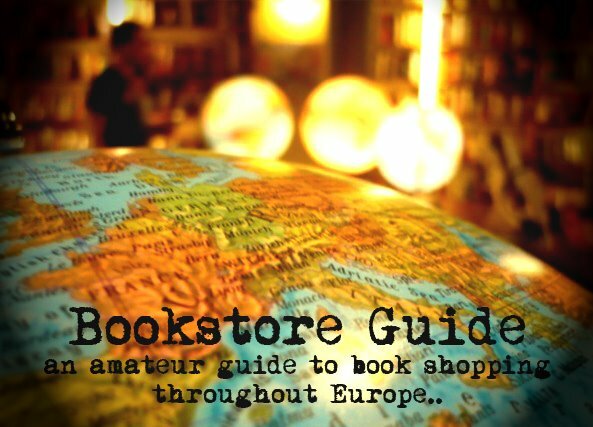 If you are looking for a bookstore that is less "tourist-heavy" during the summer months, this is your best bet. Situated near the famous Mozarteum, it is a popular hangout for students from all over the world. The bookstore accommodates books in many different languages, offering a wide variety for people of various language backgrounds. Hintermayer carries books, CDs, minerals and calenders for all shoppers' interests. This art store offers parking garages just minutes away for a quick and convenient walk to the shop. Open Monday through Saturday, visitors will find bestsellers as well as books in a variety of genres such as travel, nature, entertainment, children, guides and history. Special sales up to 50% off are held at Hintermayer on a regular basis, providing you with some of the best deals on books in the city. If you are studying music in Salzburg, this store can be a one-stop shop for you because of its wide variety and selection of items. Check out the basement for some harder to find items. Books are available in multiple languages with the primary being German. Make your way to Bergstr. 16 to find one of my favorite shops in Salzburg, Heimold D. Koppitsch. Cards, stationary and books are hiding around every turn within this modern shop. Whether you're looking for the perfect birthday card or a new book, here you will find it all. 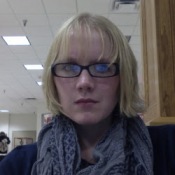 Their book selection is slightly limited and tends to only have German-language books. I loved this shop, but frequented it more for the stationary. theater performances. The vast majority of selections sold here will be in German. For me, visiting this store was a great way to improve my conversational German. Müry Salzmann Verlags is truly one of a kind.